A leading Thai residential developer is scaling back its ambitions for new projects this year, as mortgage curbs and a weaker economy dim the outlook for Bangkok’s once-booming condominium market. Sena Development Pcl expects to start marketing 13 residential projects worth about 10 billion baht (S$422.7 million) in 2019, but would have preferred to launch more, deputy chief executive officer Kessara Thanyalakpark said in an interview Friday. Parts of the Bangkok home market have already started slowing, with builders forced to rely more on foreigners for business, according to CBRE Group Inc. Government Housing Bank, Thailand’s top mortgage lender, sees sales of new houses and condominiums in the capital dropping 13 per cent this year. Property markets have cooled around Asia, from Sydney to Mumbai. 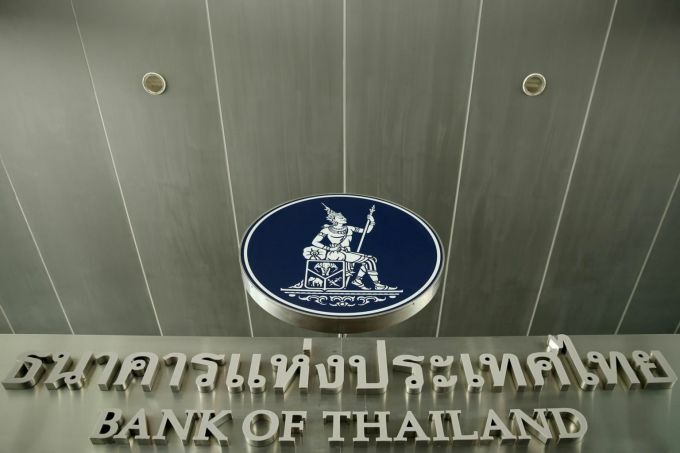 The Bank of Thailand, which raised its benchmark interest rate for the first time since 2011 in December, will impose stricter mortgage-lending rules from April to tame speculation. 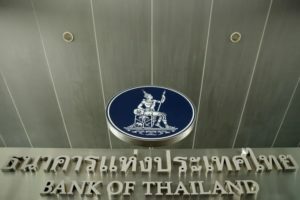 Trade-dependent Thailand’s economic growth slowed in the third quarter and the US-China trade war threatens to sap the expansion this year too. Sena Development still expects earnings growth of about 20 per cent in 2019, as sales of older projects complete. A partnership with Japan’s Hankyu Hanshin Properties Corp to develop condominiums in Bangkok will be the major contributor to earnings growth in the next few years, said Ms Kessara. Sena’s shares have dropped 6 per cent in the past three months, versus the 11 per cent decline in the Thai Property Development Index.